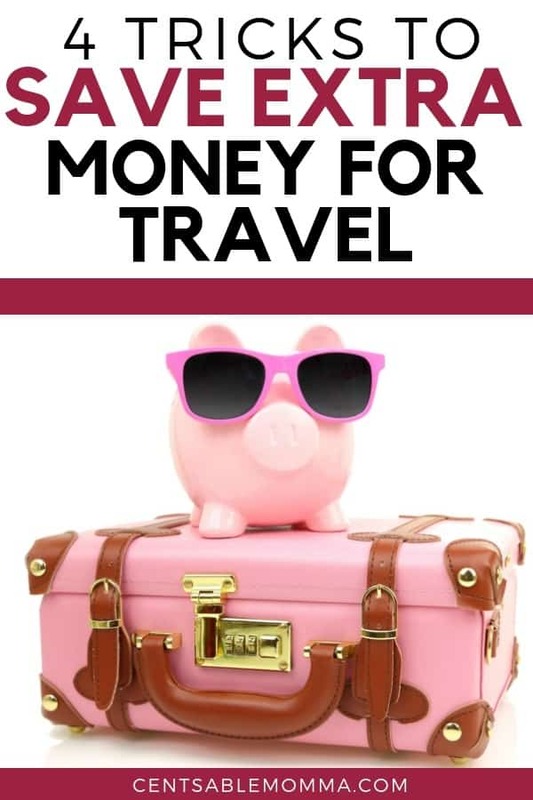 The post 4 Tricks to Save Extra Money for Travel appeared first on Centsable Momma. Who wouldn’t love to save extra money for travel? Vacations are often on people’s minds but coming up with the money is the hardest part. Wouldn’t it be nice if the hardest part was choosing where to go? It doesn’t have to be a daydream. Let’s look at how to save extra money for travel. Bonuses at work and tax refunds are wonderful for vacations. Instead of spending the money on something frivolous, why not put it in the bank to start saving for a vacation? Bonuses and tax refunds can be a large chunk of change that can go a long way towards travel costs. Want to encourage yourself to work harder to save money? Use the envelope system and save anything that’s leftover at the end of the month towards your vacation. You’ll be amazed at how careful you are with your money when a vacation is on the line. It’s amazing how much the average family spends in one week. Instead of spending, why not try a no-spend week? During that week, you cannot buy anything that isn’t absolutely necessary. This means that you’ll rely on the food in your pantry, entertain yourself with things you already own, and stop getting that morning coffee. At the end of the week, take the money you didn’t spend and put it toward your travel fund. What if you could do more things for less? What would you do with the extra money? Not only could you fund your travel, but you could have a healthy retirement fund, pay off debt, and more. Think about what you do during your day and think of ways you could do it for free. For example, do you watch TV? Why not cut the cord and watch free options like YouTube? Do you love to read? Consider downloading free books from Amazon – there are literally thousands to choose from. Instead of driving to work, walk or bike (or carpool with a friend). It doesn’t take a magic wand to save extra money for travel. All you need to do is rethink your spending habits. Instead of spending money, look for ways to do things for free. Save those bonuses and refunds for something you really want – a vacation. You don’t have to take a second job, if you don’t want to. You can travel without making huge sacrifices. The post FREE Kindle Book: A Perfect Weakness appeared first on Centsable Momma. Right now, you can download A Perfect Weakness Kindle book written by Jennifer A. Davids for FREE from Amazon. 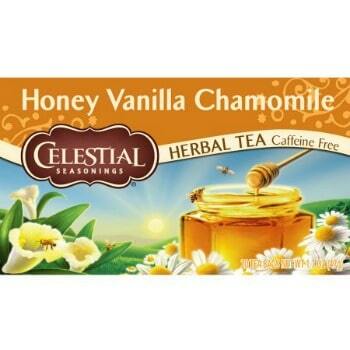 The post Printable Coupon: $1/2 Celestial Seasonings Bagged Tea + Walmart Deal appeared first on Centsable Momma. There's a new printable coupon available for $1/2 Celestial Seasonings Bagged Tea that you can use at Walmart to get a good deal after coupon. The post Downy April Fresh Fabric Softener Dryer Sheets (120 ct.): $3.25 appeared first on Centsable Momma. For a limited time, you can order Downy April Fresh Fabric Softener Dryer Sheets (120 ct.) for only $3.25 after the $2 off eCoupon. Get FREE Super Saver Shipping when you spend $25 or more (or with Amazon Prime). At checkout, your total should be $3.25 with all discounts. 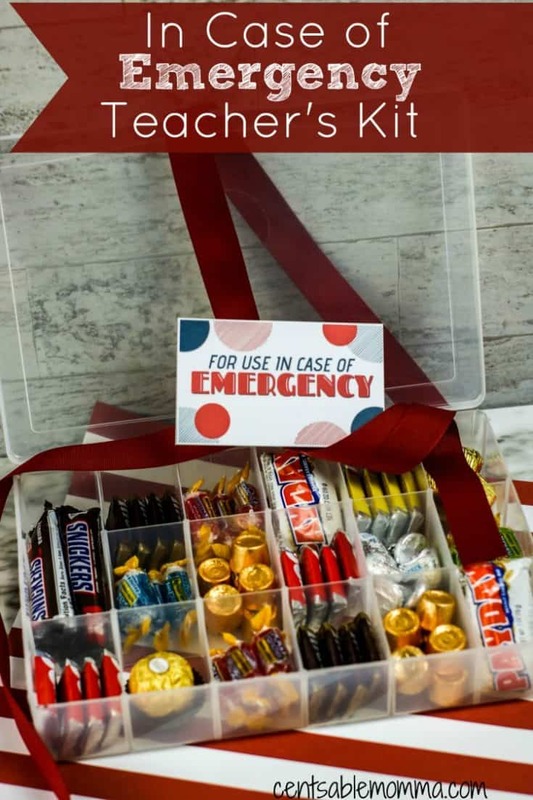 The post In Case of Emergency Teacher Kit Idea appeared first on Centsable Momma. The post FREE Kindle Book: Finding Love in the Low Country Romance Box Set Collection appeared first on Centsable Momma. 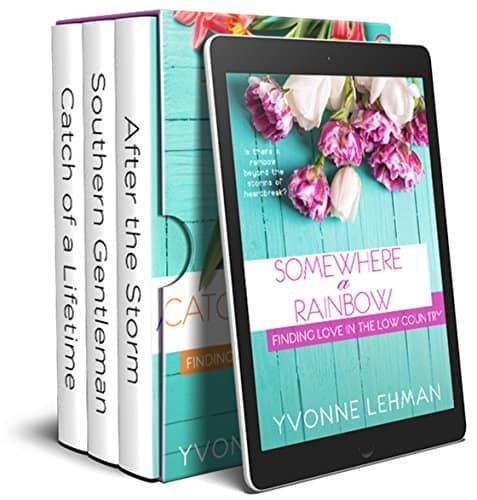 Right now, you can download Finding Love in the Low Country Romance Box Set Collection Kindle book written by Yvonne Lehman for FREE from Amazon. Finding Love in the Low Country … Contemporary Christian fiction portraying real-to-life characters in search of lasting love in the Low Country of South Carolina, Georgia, and Florida. 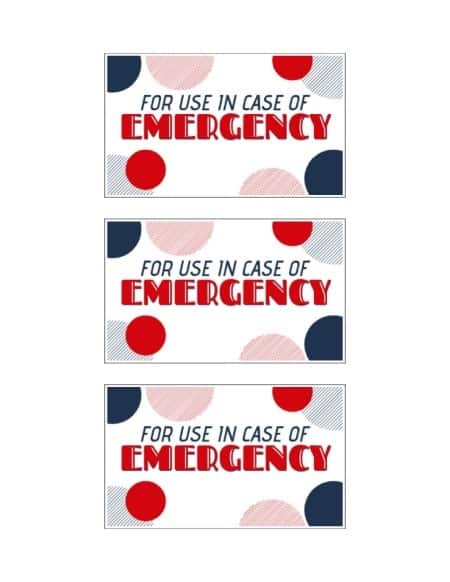 The post Printable Coupon: $1 off R.W. 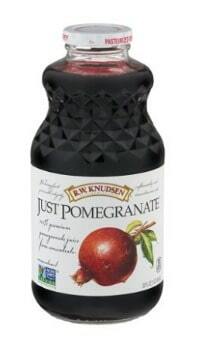 Knudson Family Product + Walmart Deal appeared first on Centsable Momma. 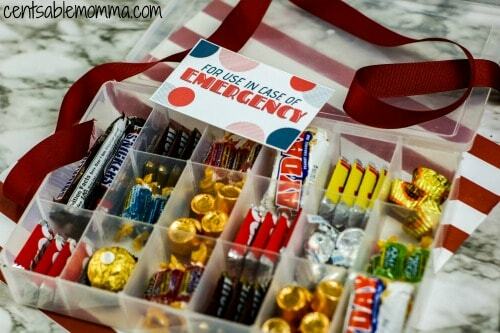 There's a new printable coupon available for $1/1 R.W. Knudson Family Product that you can use at Walmart to get a good deal after coupon. Total after Coupon: $4.98 ea. The post Echo Dot (3rd Generation): 3 for $69.97 (53% off) + FREE Shipping appeared first on Centsable Momma. For a limited time, you can order (3) of the Echo Dot (3rd Generation) for only $69.97 (53% off) with FREE shipping. Just add 3 Echo Dots to your order, and you'll see the $80 savings on the last page of checkout. We ordered 2 Echo Dots for my boys for Christmas, and they love them! They can listen to music in their rooms, ask Alexa questions, and I can drop in on their rooms (with my Echo device downstairs) to let them know dinner is ready, etc. 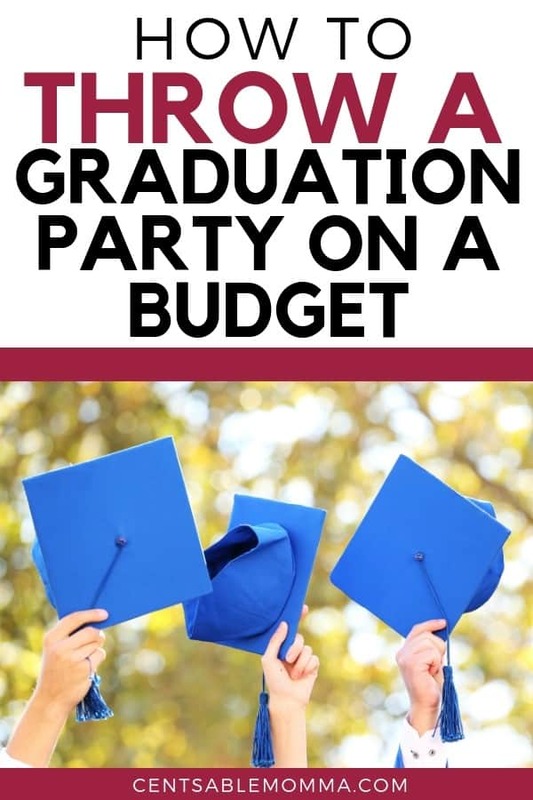 The post How to Throw a Graduation Party on a Budget appeared first on Centsable Momma. A graduation is a huge event in someone’s life. That doesn’t mean you need to throw a party that costs thousands. In fact, you can have a great party for a reasonable budget. Whether you start at your local Dollar Tree or encourage others to bring a dish, you can throw a graduation party on a budget. The Dollar Tree has so many cute graduation items. You can find plates, napkins, hats, sunglasses, balloons, and much more. You can even find colored plates to mix in with the graduation plates to represent the school colors. This can save you so much money. 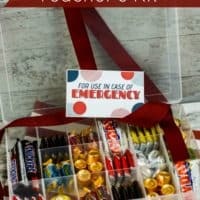 You can even build a basket of graduation themed items. The store has mugs, tumblers, and more. Hands down, pizza is an affordable option for a graduation party. Not to mention that most graduates love pizza. You can get pizzas for as little as $5 each. You’re going to be hard pressed to feed a crowd for less than that without doing a lot of work. You may even want to call around and ask managers if there’s a better deal when placing a huge order. Instead of paying a fortune for food trays, make your own. You can easily cut fruit, vegetables, cheese, and meat and save a ton of money. You can find plastic food trays to serve the food in at the Dollar Tree. You can also make trays with mini cupcakes, donuts, and other small desserts. Just have fun with it. Get together with the parents of your child’s friends and throw a huge party together. Everyone can be in charge of a different dish or expense. One person could do the fruit and vegetable trays, another could order pizzas, etc. Or, each person could bring a dish. Yes, this is a big moment in your child’s life, but it doesn’t have to be extravagant. Think of ways to make the day special but do so in a manner that you can afford. If you’re already giving your child a present for graduating, let this be a small affair with a few close friends. A graduation party doesn’t have to be expensive. There are so many ways to save money. Whether you order $5 pizzas or strive to keep it simple, you can throw a graduation party on a budget. The post FREE Kindle Book: The Boden Birthright (The Cimarron Legacy) appeared first on Centsable Momma. 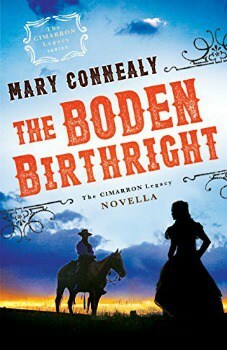 Right now, you can download The Boden Birthright (The Cimarron Legacy) Kindle book written by Mary Connealy for FREE from Amazon. After the death of his wife, prosperous businessman Chance Boden heads west along the Santa Fe Trail with his son to escape the powerful, controlling hands of his in-laws and establish his own ranch. With winter coming and no home to live in he finds work with Frank Chastain, whose beautiful daughter gives Chance reason to delay buying his own holdings. The post Printable Coupon: $2/2 Emerald Nuts 100 Calorie Products + Target Deal appeared first on Centsable Momma. There's a new printable coupon available for $2/2 Emerald Nuts Products (100 calorie packs or 5 oz. or larger) that you can use with a sale at Target this week to get a good deal after coupon. The post Blue Diamond Almonds, Bold Wasabi & Soy Sauce (16 oz. ): $5.99 appeared first on Centsable Momma. For a limited time, you can order Blue Diamond Almonds, Bold Wasabi & Soy Sauce (16 oz.) for only $5.99. Get FREE Super Saver shipping on orders of $25 or more (or with Amazon Prime). In comparison, these are $8.98 at Walmart. Great wasabi kick with a salty, sweet finish. Perfect for snacking, they're also ideal for your favorite recipes. 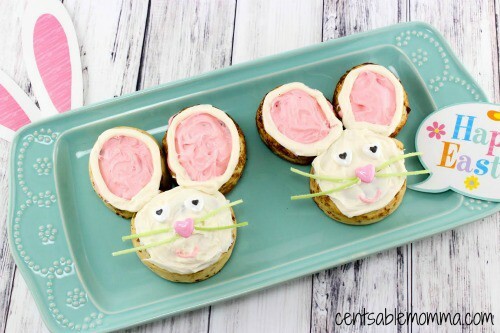 The post Easter Bunny Cinnamon Rolls Recipe appeared first on Centsable Momma. 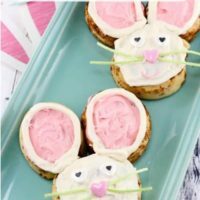 We love to have cinnamon rolls as a special breakfast for Easter, and these Easter Bunny Cinnamon Rolls are super cute and perfect for the kids. And the best part is that they're not difficult to make! Preheat your oven to 375. Cover a baking sheet with parchment paper and place 4 whole cinnamon rolls on the sheet. 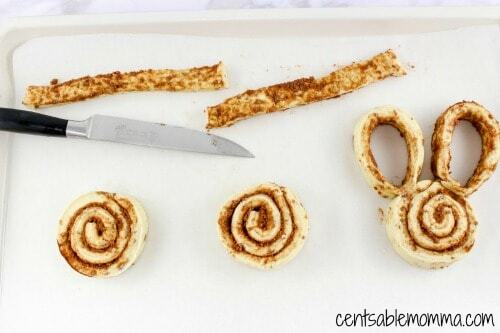 Unroll the other cinnamon rolls from the second container and cut pieces to make oval pieces for the ears – 2 larger ovals for the outside of the ears and a smaller oval to go inside each ear. Bake for 8-10 minutes until golden brown. Split the frosting in half and stir in pink food coloring until mixed. Leave the rest white. Using a black edible decorating pen, draw hearts on the white heart candy for the eyeballs. 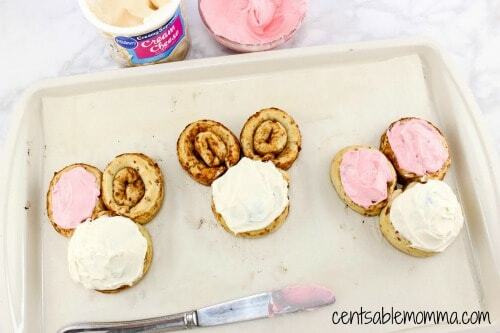 Once the cinnamon rolls are cooled, frost the bunny head with white frosting and the ears with pink frosting. Add 2 white heart eyes on the face and a pink nose. Then add edible grass whiskers. On a parchment lined baking sheet, place 4 whole cinnamon rolls. Next, unroll the other cinnamon rolls and cut pieces and make into oval pieces for the ears, 2 larger ovals for the outside of each ear and a smaller oval to go inside each ear. Place about half the frosting in a bowl and stir in pink food coloring until well mixed. Leave the rest white. Using the black decorating pen, draw little hearts on the white heart candy for the eyeballs. Remove cinnamon rolls from oven and let cool slightly. 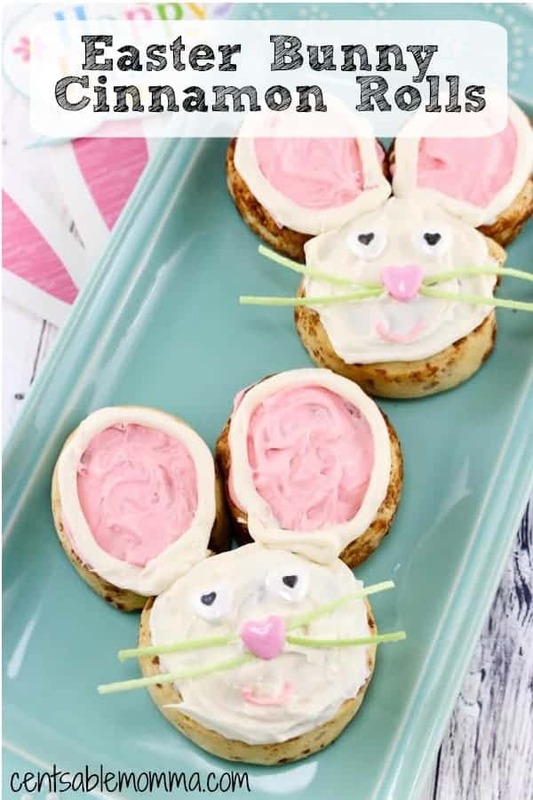 Frost the bunny head with white frosting and the ears with the pink frosting. Put 2 of the white heart eyes on the face and put a pink candy heart for the nose. Then add a few little pieces of edible grass for the whiskers. Makes a fun breakfast or snack for kids! The post FREE Kindle Book: The Lady’s Maid (Prairie Dreams Book 1) appeared first on Centsable Momma. 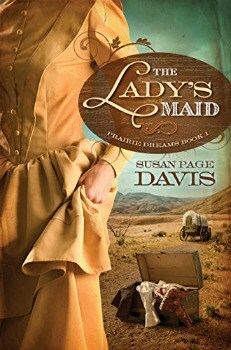 Right now, you can download The Lady's Maid (Prairie Dreams Book 1) Kindle book written by Susan Page Davis for FREE from Amazon. Lady Ann Stone’s uncle is the new Earl of Stoneford. The only problem is, he disappeared into America’s West. With only her personal maid, Elise Finster, as determined chaperone, Anne embarks upon a quest to find David Stone. First stop, St. Louis, where the ladies discover their quarry went farther west five years ago. Resolute in their mission, Anne and Elise join a wagon train to Oregon. But will their prairie adventure turn into a Wild West nightmare? Scout Eb Bentley, initially skeptical that the women can survive the journey, soon finds himself falling for the determined, charming, beautiful Elise. Can he keep her alive long enough to win her love? Or will the ladies succumb to the rigors, ruffians, and rustlers along the trail? 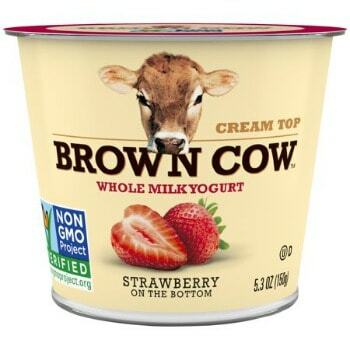 The post Printable Coupon: $0.50 off Brown Cow Yogurt + Walmart Deal appeared first on Centsable Momma. 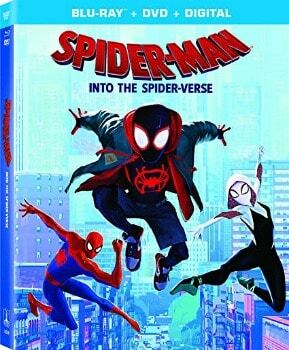 The post Spider-Man: Into the Spider-Verse Blu-ray/DVD Combo: $14.99 (62% off) appeared first on Centsable Momma. For a limited time, you can buy Spider-Man: Into the Spider-Verse Blu-ray/DVD Combo for only $14.99 (62% off). Get FREE Super Saver shipping on orders of $25 or more (or with Amazon Prime). My younger son saw this movie in theaters and said it was the best animated movie he's seen. If you prefer, you can order this movie from Best Buy for the same price with FREE in-store pickup. Or, it's $15 at Target with FREE in-store pickup (or FREE shipping for REDcard holders). The post Spectracide Weed Stop For Lawns (32 oz. ): $5 appeared first on Centsable Momma. 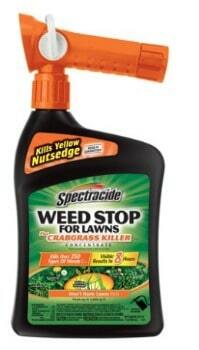 For a limited time, you can buy Spectracide Weed Stop For Lawns Plus Crabgrass Killer Concentrate (32 oz.) for only $5 with FREE in-store pickup at your local Walmart store. Get FREE shipping on orders of $35 or more. KILLS WEEDS, NOT THE LAWN: Won’t harm lawns when used as directed – kills more than 250 types of weeds as listed. CONTROLS CRABGRASS: Controls major broadleaf and troublesome grass weeds, including crabgrass, dandelion, chickweed and clover, as well as foxtail and yellow nutsedge (see product label for complete list). KILLS THE ROOT: Visible results in 8 hours. RAINFAST: Rainfall or watering 3 hours after application will not wash away effectiveness. MONEY-BACK GUARANTEE: Guaranteed results or your money back – see product label for details. 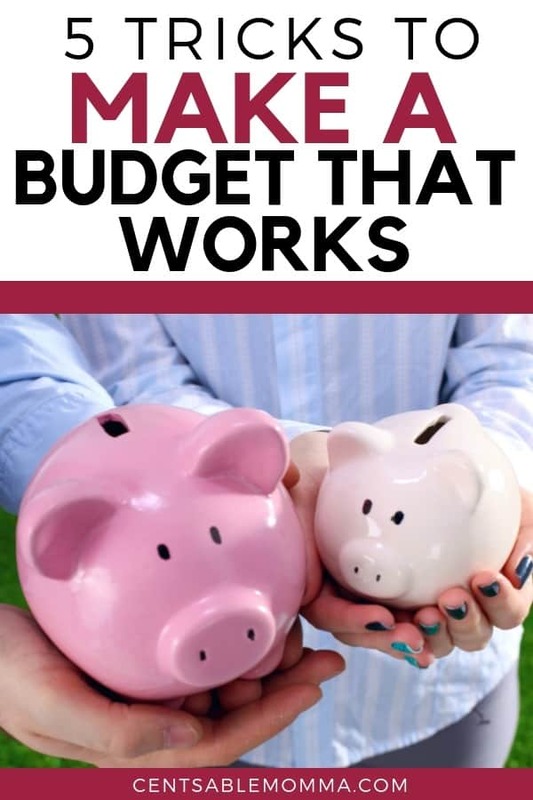 The post 5 Tricks to Make a Budget That Works appeared first on Centsable Momma. You know that the key to financial success is having a good budget. You may have tried to use a budget before but found that you couldn’t stick to it. Many people have trouble creating a budget that works on their first try. You may be so excited that you simply create a budget that isn’t realistic. It looks good on paper, but simply doesn’t work for your family. Let’s take a closer look at how to make a budget that works. This is so important. For at least two months, you want to track everything you spend money on. It doesn’t matter if it’s a pack of gum at the gas station. Write down everything you spend. This will give you a clear idea of where your money is going. Sometimes we aren’t truthful when we’re guesstimating how much we spend. This shows what you’re actually spending. Look over your tracked expenses. What can you get rid of? Do you actually watch enough satellite TV to justify the $150 per month cost? Are you still going to the gym? Not only think about which expenses you can do away with but think about how you can do the things you love for less. For example, a TV service like Sling costs as little as $25 per month. That’s quite a savings on the cost of watching live TV. Being realistic is so important when it comes to creating a budget that works. You want to sit down and look at your tracked expenses. Yes, you may spend $500 a month on groceries, but you have a family of four. If you’re not buying a lot of junk food and eating the food you buy, chances are you need to assume you’re going to spend that much money each month (although you can match coupons with store sales to try to bring your grocery budget down). You must include fun money in your budget. Everyone needs money that can be spent on whatever strikes their fancy. This is money that you don’t have to spend on bills or expenses. You can buy nail polish or books or whatever. Even if it’s just a tiny percentage of your income, that small amount of money gives you a sense of freedom. Last, but not least, consider using the envelope system. With the envelope system, you place the amount you want to spend on variable expenses into an envelope each pay period. For example, you might place $125 in an envelope to spend on groceries each week. Use what’s in the envelope and don’t use debit or credit cards. This will force you to be more careful with your money especially for those categories where you have a tendency to overspend when you use your debit or credit cards. Creating a budget that works requires a few key elements. You must be aware of what you spend each month and you must be realistic. It’s also important that you include fun money. Cut expenses you don’t need and use the envelope system to help you be more aware of what you’re spending. 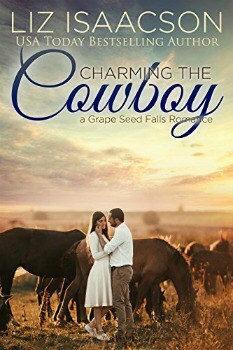 The post FREE Kindle Book: Charming the Cowboy (Grape Seed Falls Romance Book 2) appeared first on Centsable Momma. Right now, you can download Charming the Cowboy (Grape Seed Falls Romance Book 2) Kindle book written by Liz Isaacson for FREE from Amazon. Third grade teacher Heather Carver has had her eye on Levi Rhodes for a couple of years now, but he seems to be blind to her attempts to charm him. She's about to throw in the towel when an accident on his horse farm finally has him looking her way. Levi, who started his boarding stable from scratch, thinks he has everything he needs. Plenty of money, horses, and his beloved Texas Hill Country. Women have never brought him anything but trouble, and he's not interested. No sirree. Until his best friend's little sister gets badly injured while at his stables. Then Heather infiltrates his life in ways he'd never thought possible, and his strict anti-female stance slips. Will Heather heal his emotional scars and he care for her physical ones so they can have a real relationship? 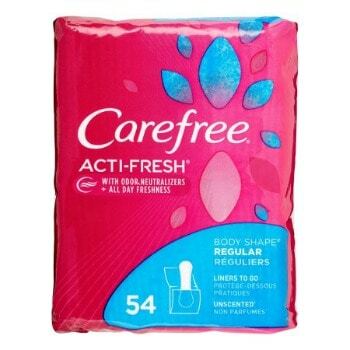 The post Printable Coupon: $0.75 off Carefree Product + Upcoming CVS Deal appeared first on Centsable Momma.